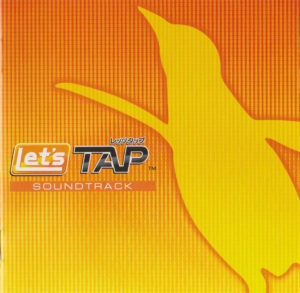 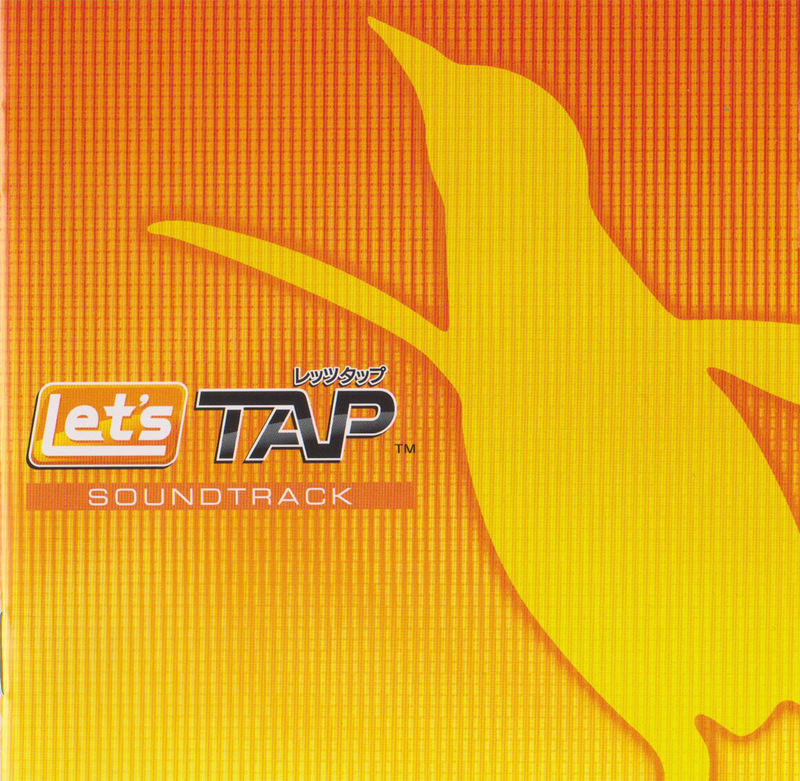 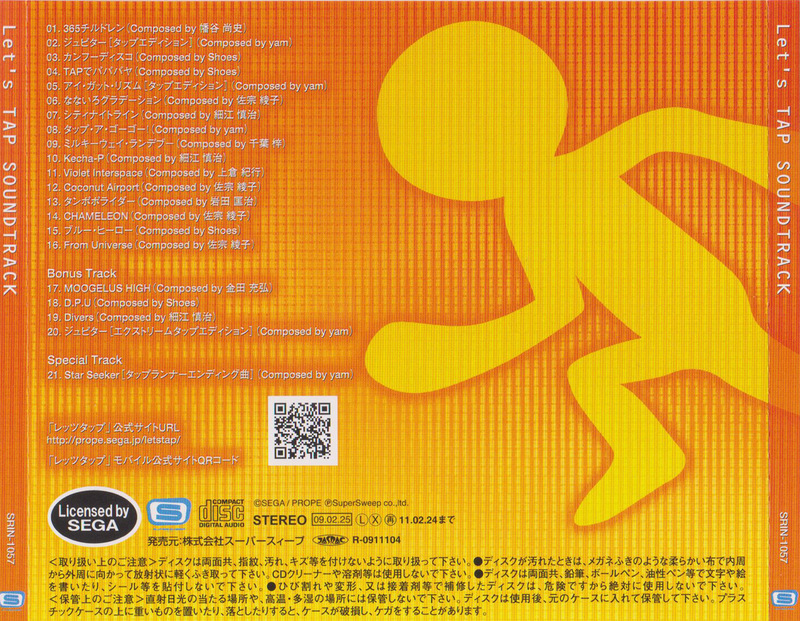 Complete soundtrack to 2008 Wii mini-game collection, Let’s Tap. 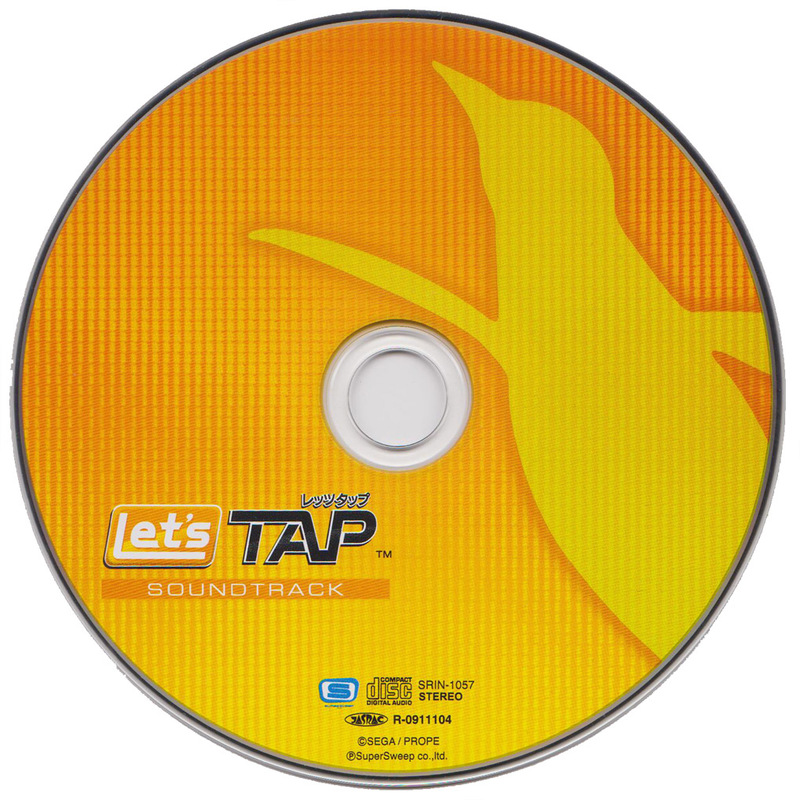 Let’s Tap was the first game developed by Yuji Naka’s new Prope studio, who were founded in the wake of Naka leaving Sonic Team in 2006. 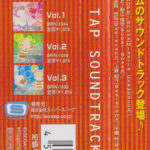 08 yam – Tap a Gogo!